Kicking off the ‘Best of’ series of posts for 2011 is Best Facial. I know facials. You can usually get a really good facial or really good value for money. It’s hard to find something that combines the two. Especially in the London area. So I was thrilled to find Suti this year. The Suti Core Facial is £65.00 and worth every penny. It’s on the relaxing/pampering side of facials so is perfect for you if you haven’t had a facial before, are planning for a big event or just need downtime while someone fixes your skin. For me, it was plumping, smoothing and hydrating and the effects lasted around a week. Suti is a very small company on the brink of the big time. 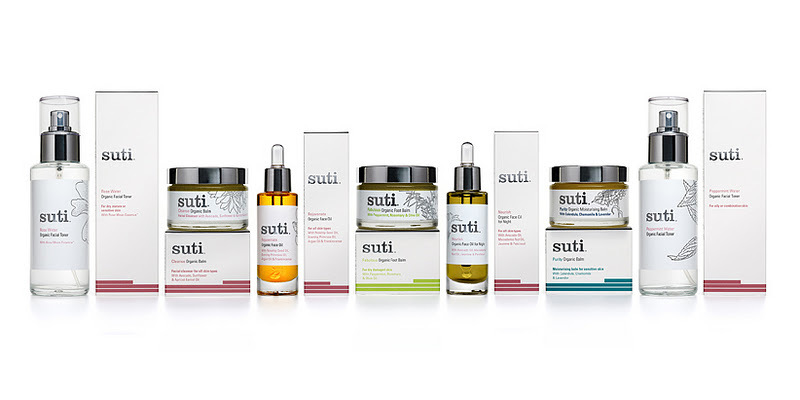 Owned by sister-in-laws Suzannah and Tina, Suti is a small capsule collection of everything I love about skincare. Balms, oils and tonics that are soothing, healing, nourishing and predominantly organically derived. Suzannah works out of Barnes and the other practitioners are also based in the South East. The good news is that Suti are looking for salons and spas with a similar ethos to take on their treatments throughout the UK so that could change soon. 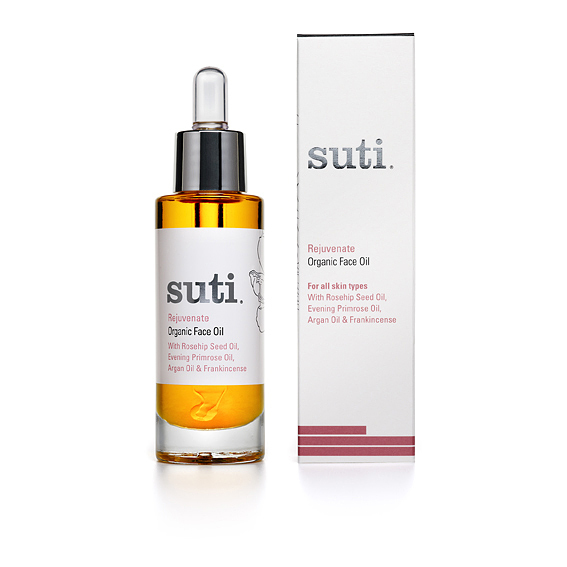 Suti products are priced between £18.00 and £26.00 and are available from Nutribeauty. 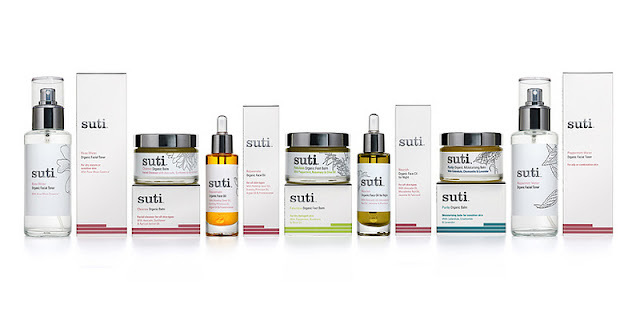 For more information on Suti including their facials or how to become a stockist email them here. *The Suti Facial I had was complimentary – but I will be going back and happily handing over my own ££.